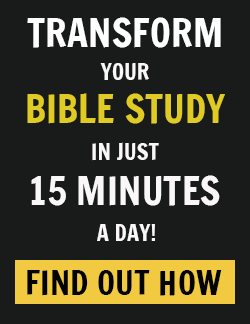 Whether your children are heading off to public school or private school, home school or maybe even boarding school, one of the most important things you can do for the new school year is pray with boldness on their behalf. Our kids are living in a world with no absolutes. Prayer is one of the powerful ways we parents can model a faithful life and protect them from the attack of the enemy. Not sure what to pray? 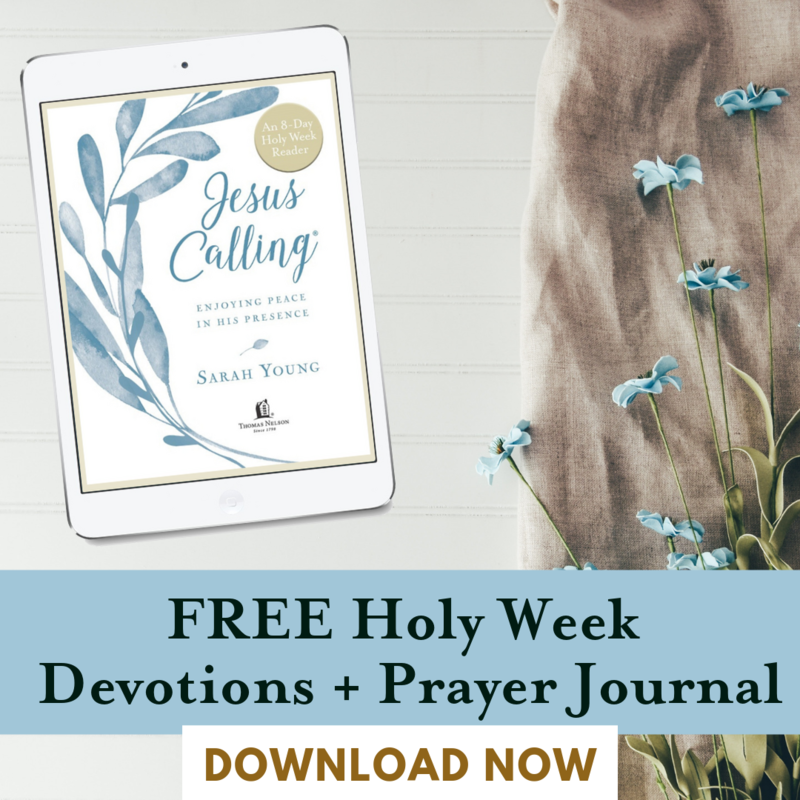 We’ve made it easy for you this A-Z guide of prayer ideas and enjoy the free printable! Click the image above or on this link to get the FREE printable (PDF) – A-Z Back-To-School Prayers. Many of these prayers center on the hope that our children will be brave and stand tall and proud in their faith this year. 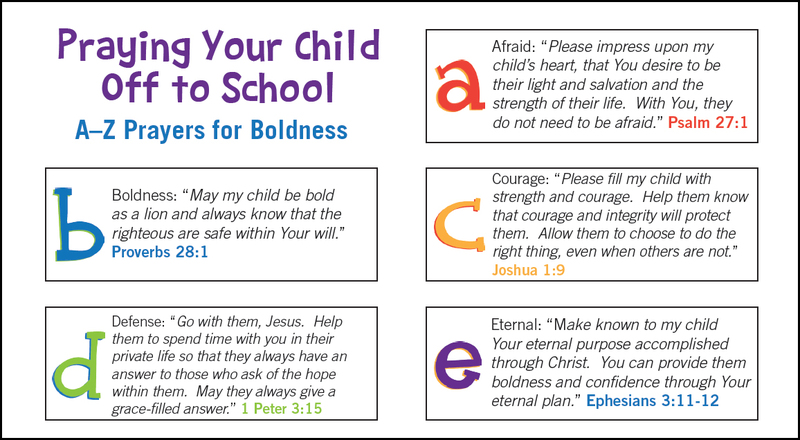 Join me in praying over our children throughout this school year, and encouraging them to act on their faith with boldness. 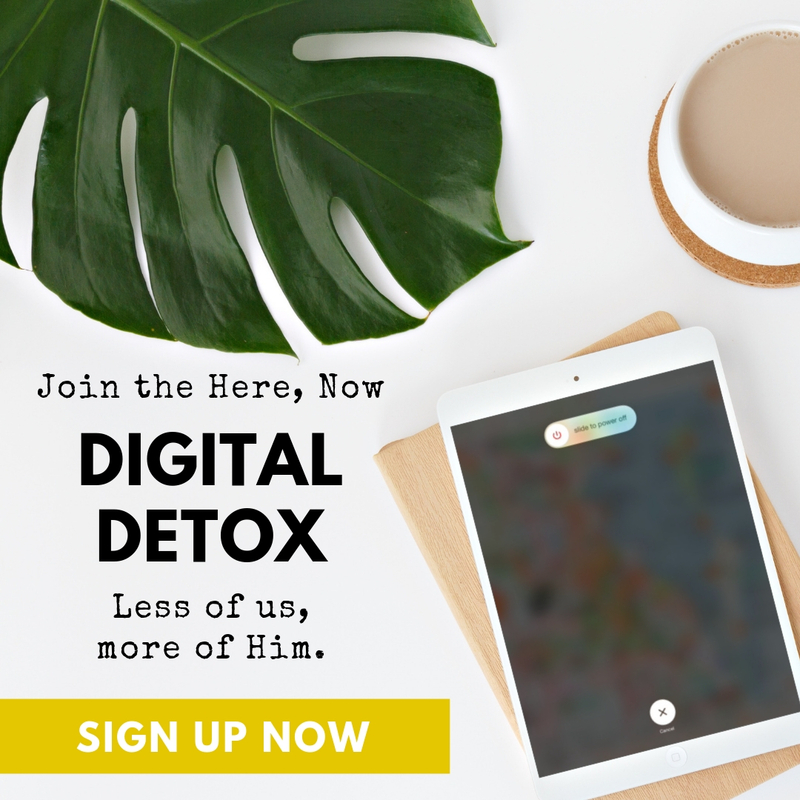 It’s difficult for kids to know exactly what it looks like to walk in faith every day, but if we give them specific examples of things they can do, it seems more manageable! 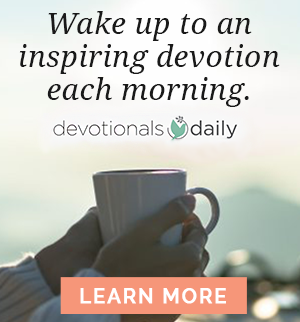 And if you’re looking for a great resource on making prayer a daily part of your children’s lives, look no further than the Lucado Treasury of Bedtime Prayers from Max & Denalyn Lucado, where kids learn about the four different kinds of prayer: worship, trust, compassion and gratitude. Plus, mommies to young babies can let them know they’re praying for them with I Prayed For You. And children can practice thankfulness with the adorable board book A Night Night Prayer. 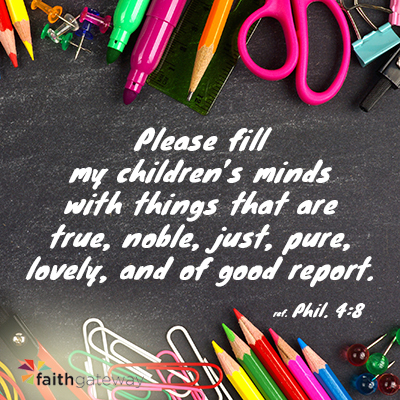 What are some of your hopes & concerns for your children in this new school year? Which of these prayers resonated most with you? We’d love to hear from you in the comments!